Why Just Survive When You Can Thrive - Book Relaunch and Review! Today is the big day for my sweet blogging friend Keri Snyder! She is relaunching her book Why Just Survive When You Can Thrive: Tips For Thriving As A Mom. She has updated the book and revised the chapters and let me just tell you, It is an Amazing book! You can purchase a PDF or print copy here. There is also a bonus of beautiful printable scripture cards that you can get as well. 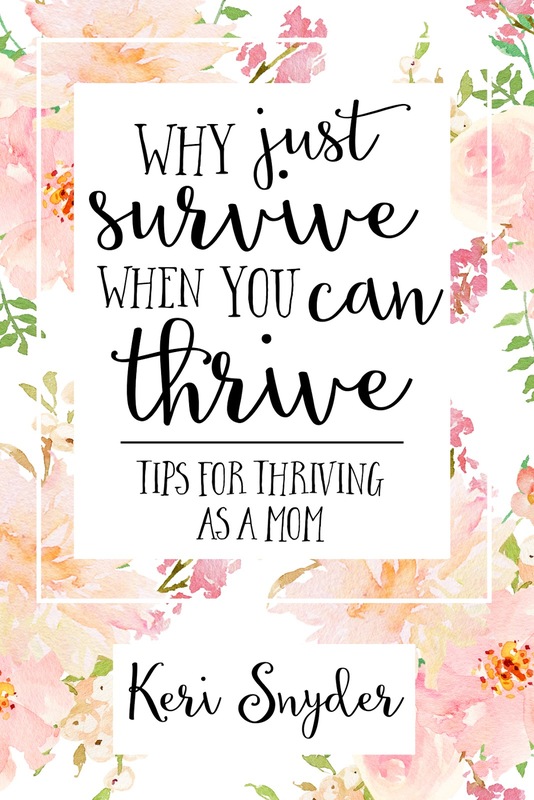 Why Just Survive When You Can Thrive is exactly the book that I needed to read. As a mom, I struggle. I think all moms do. I struggle with feeling like there is never enough hours in the day. I struggle with being stressed out. This book reminded me that If I don't take care of myself and make time for myself, then I will continue to stay stressed. When you're stressed, it puts stress on your child and you are doing your child more harm than good. This book also taught me that I need to let go of perfection. There is no such thing as a perfect mom. We all want to be that perfect mom, but that simply cannot be the case. 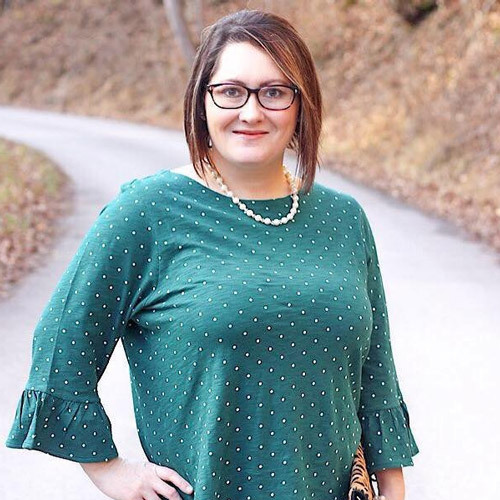 It taught me that I need to be confident and quit comparing myself to other moms. I am bad for that. God made us exactly the way he intended us to be. We need to enjoy this life that God gave us. If he wanted us to be like someone else, he would have made us that way. Why Just Survive When You Can Thrive teaches that mothers need to relax and enjoy the season that they are in, even if it is a trying one. 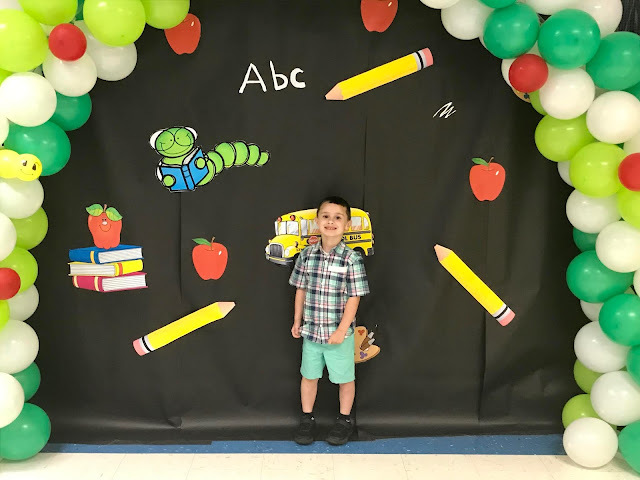 Right now my son is going through the terrible twos, but I need to embrace this season. He is only little once and it is a season that I will never get back. This whole book is amazing but what I love most about it is that it is full of scriptures to turn to when you are having a bad day and need some encouragement. It gives tips on how to let go of anger and to choose joy. It made me realize that I am the mom that God called me to be, and that God is an ever present God that will see me through this wondering journey of motherhood. This book is a must read for all mothers!